Are you gearing up to launch an online business? The world of e-commerce is sky-rocketing. Online retailers can make $40,000 in e-commerce sales per month, and this is often just the start. Still, building an online business is not for the faint of heart. It requires a lot of entrepreneurial savvy, just like any other company. And there are plenty of pitfalls to encounter along the way. Before you launch your business, it’s important to become well-versed in some eCommerce basics. Read on for insight into the fundamental principles that can help shape your brand! Many entrepreneurial success stories reference this exact point. An e-commerce store is still a business, and successful businesses know their audience intimately. Before you get crafty with your marketing, know who you’ll be marketing your products to. A great way to do this is to identify a market need. Identify a subset of the population you wish to cater to and narrow this subset down by spending time on social media, scrutinizing online forums and discussions, and talking to friends and colleagues. Figure out exactly how you’ll meet your audience’s needs–this will directly inform what you market, how you market, and the revenue you rake in every month. As an online retailer, you’ll have to choose a business name and domain address, as well as logos and other components of your “brand style.” It’s important to build your brand before you launch your e-commerce site. 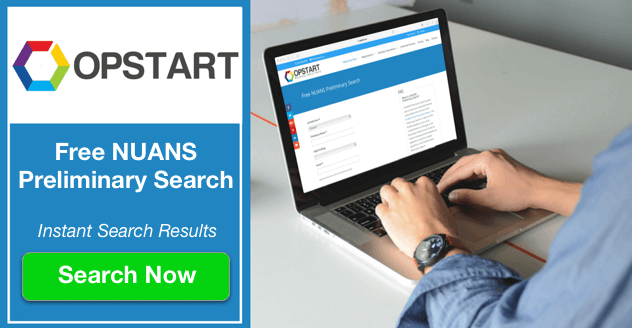 Spend time choosing a solid domain name. The best domains are easy to remember, to the point, and recognizable. The same goes for logos. You may wish to hire a graphic designer to compose a distinctive logo. Set up business profiles on social media to start sharing the word about your product and your brand. You can still do this even if you don’t have any inventory yet. Simply set up a “Coming Soon” banner on your site’s homepage and share your launch date with social media followers. Building your brand before you launch can make those first few sales easier to come by. It can also help you engage with your audience without having to sell them anything–yet! You have control over when you want to launch your online business (and how you do so). We can’t emphasize enough how critical it is to take your time in this regard. A shoddy website or malfunctioning e-commerce platform can immediately turn your website visitors away. It can also leave you scrambling to stay on top of your timeline. Be realistic when setting a launch date and take it seriously. Even though you won’t be opening tangible doors to your customers, you are doing the equivalent! An online retailer is still a retailer. Don’t forget to register your business according to the structure you choose. Choose the structure that makes the most financial sense given the scope and trajectory of your online store. We recommend inspecting the tax benefits of all business structures when doing so. Some e-commerce stores will also require special licenses or other registrations. Be sure to identify and/or acquire these before starting your business. 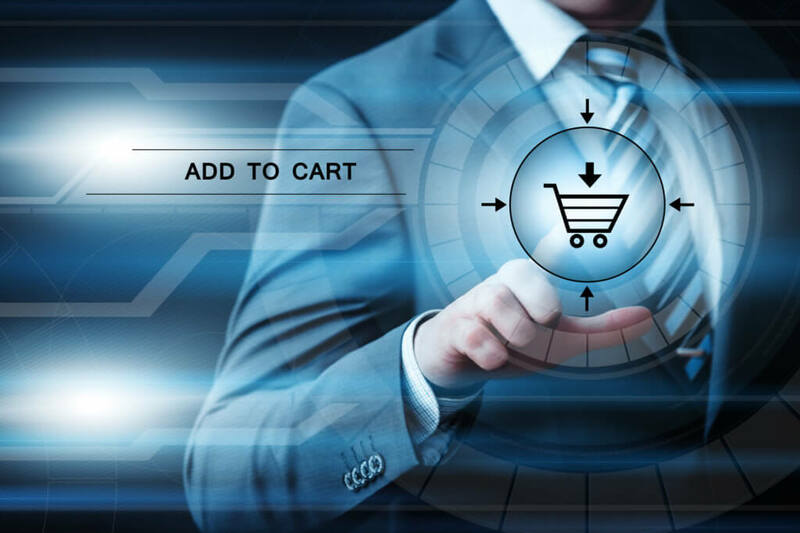 It’s essential to cater to your customers’ needs by setting up a reliable e-commerce platform. Many entrepreneurs begin with a platform like Shopify or WooCommerce. In fact, we recommend choosing a platform that is likely to be the most intuitive and user-friendly for your visitors. Browse for platforms once you’re confident in your brand, your products or services, and your market. If you’re sourcing your products from manufacturers or vendors, be wise in your vendor selection. Choosing a vendor is much like walking into a relationship. It’s important to know your needs beforehand and to have the future in mind when you do so. Opt for reliable vendors with high-quality products. Have your vendors lined up before you launch your platform. Test out the products yourself and have them in your inventory before you start selling them to customers. As an e-commerce business owner, you have partial control over your revenue. But when assigning prices to products, avoid doing so arbitrarily. Research your market before writing product descriptions and listing prices. Your goal is to be competitive with pricing without shorting your own profit margins. You may also wish to keep your shipping strategy in mind (outlined below) when choosing prices for your inventory items. Your shipping strategy is central to your ability to get products to clients in a timely and cost-effective manner. A lot of e-commerce business owners rely on fulfillment services to ship products. These store inventory items at third-party warehouses and package and deliver products to customers for you. Other owners opt for manual shipping and handling. Your shipping strategy will also determine how you’ll pay for shipping, whether it’s out of your own pocket, out of your customers’, or a little bit of both. Consider offering free shipping and lumping handling costs into product prices. If you do choose to rely on fulfillment services, you’ll be investing in inventory management. If you are tackling your own shipping and handling, you’ll likely also be in charge of inventory management. It’s imperative to stay on top of your inventory to prevent back-orders and delayed shipments. Make sure you have the right technology and/or employee system in place to accomplish this. Also be sure to store your products in a space that makes management easy. This may mean your basement at the moment, but consider expanding to a warehouse or other reliable storage unit in the future. Most entrepreneurs take their company’s numbers in their hands from the get-go. But as your revenue starts adding up, it may be worth hiring an accountant. Accountants can help you handle, in particular, the complex tax obligations that come attached to operating a business. Professional accounting services can ensure that you stay compliant with all tax and accounting obligations. Launching an online store is much like launching a brick-and-mortar business. Don’t forget to tackle these eCommerce basics: register your business, comply government regulations, and prepare for tax season. It’s also important to identify your ideal market and cater to these individuals as you craft your brand and platform. Choose vendors and e-commerce platforms wisely and don’t overlook the value of a smart shipping strategy. 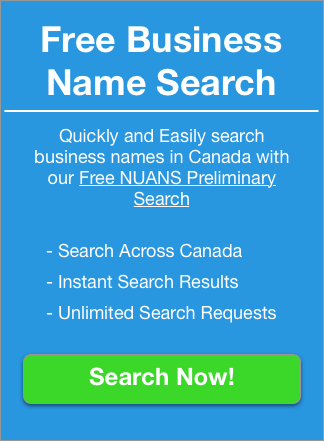 To get started, search your business name ideas using our Free NUANS Preliminary Search!